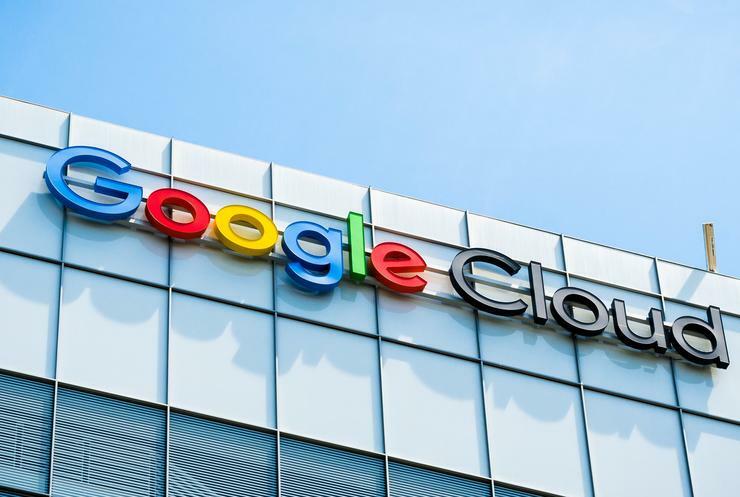 Google will buy data migration company Alooma, as part of efforts to catch up with bigger cloud service rivals Amazon Web Services (AWS) and Microsoft. The tech giant trails both AWS and Microsoft in the fast-growing business of helping companies move to the cloud, with Google Cloud holding 8.5 per cent of worldwide cloud market share at the end of 2018, according to Canalys. Meanwhile, AWS had a 31.7 per cent share and Microsoft Azure 16.8 per cent during the same period, the market research firm said. The company has raised about $15 million from investors including leading venture funds such as Sequoia Capital and Lightspeed, according to Crunchbase. “One of the things we’re most excited about with Alooma is the deep expertise for both enterprise and open source databases that their team brings to Google Cloud, which will be critical in helping us build out additional migration capabilities within Google Cloud Platform,” said Amit Ganesh, vice president of engineering at Google Cloud. Google in November hired former Oracle product head Thomas Kurian as the chief executive officer of the cloud division.